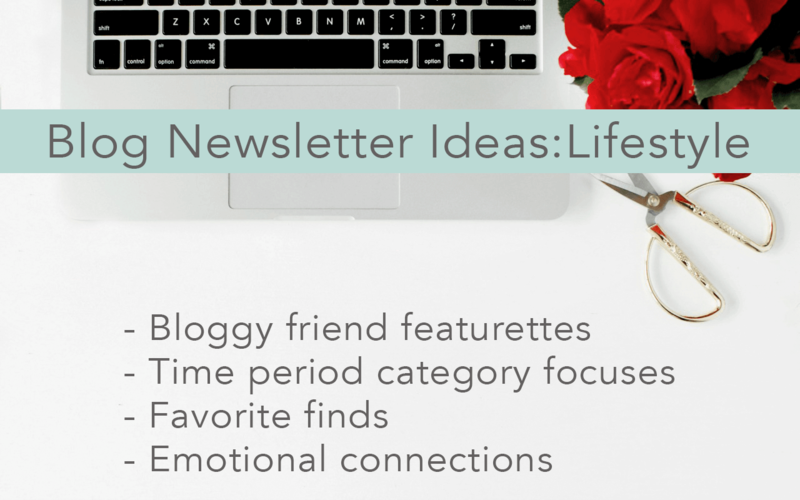 One of the most often-heard questions on the free discovery calls I do is, “What do I send in my newsletter?” Often, bloggers who ask this are seeking to go beyond the “what’s new on the blog this week” emails but are stuck for newsletter ideas. 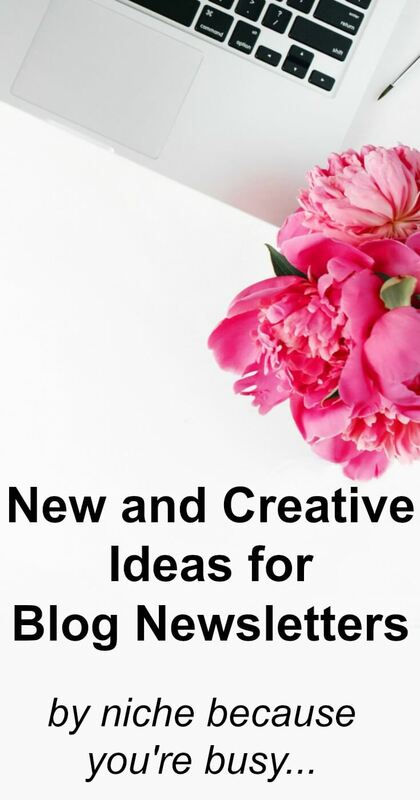 The top criteria on my suggestion list for blog newsletters ideas by niche are to be creative, be unique, and come from a helpful place. 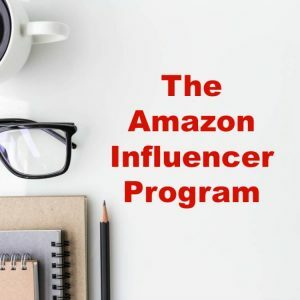 I’ve written articles about keeping things legal with blog newsletters, general question and answers about newsletters, and even specifics on how to increase blog newsletter click-through rates. “Variety is the spice of life.” This is as true today as when Cowper wrote it in 1785. Your subscribers want to be entertained, surprised, and informed. 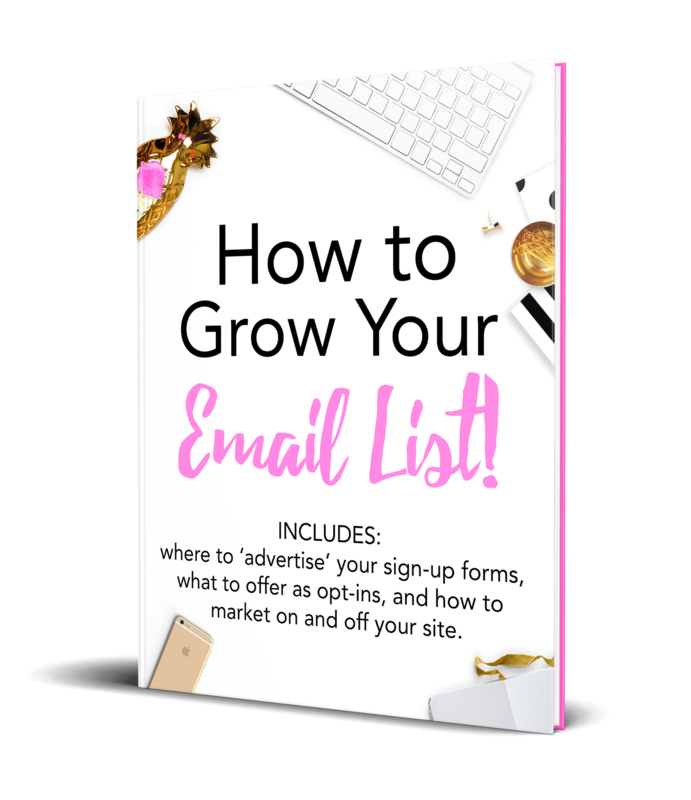 Whether you’re just starting out, building an engaged email newsletter is a blogging task which will yield benefits for years. If you are just starting, read this guide to creating a newsletter from Hubspot. Below are just a few options which can be done hundreds of ways, depending on your personal perspective. 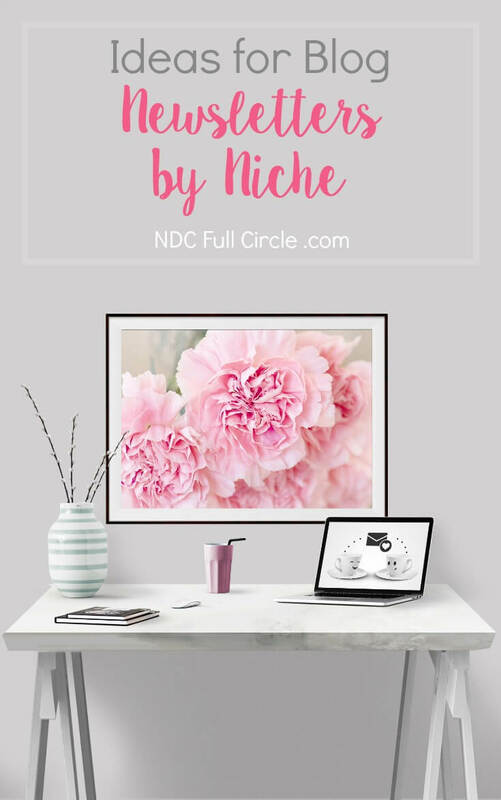 Niche Challenges – Instagram + hashtag focus, cleaning, bible study, etc. 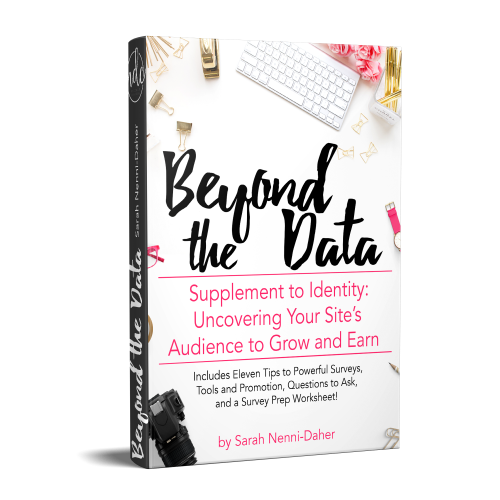 Free Gifts – ebooks, printables, new opt-in promotions you’ve created, etc. 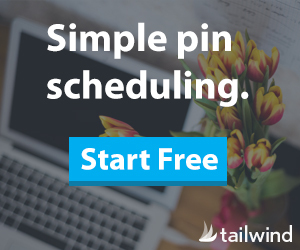 Parenting bloggers run the gamut and the options for email newsletters do, as well. 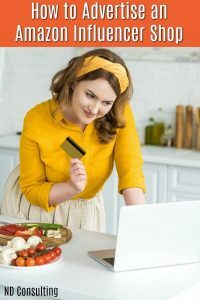 There are humorous parenting bloggers like Ripped Jeans and Bifocals, activity-based like Views from a Step Stool, or even doing-it-all bloggers such as Gym.Craft.Laundry. 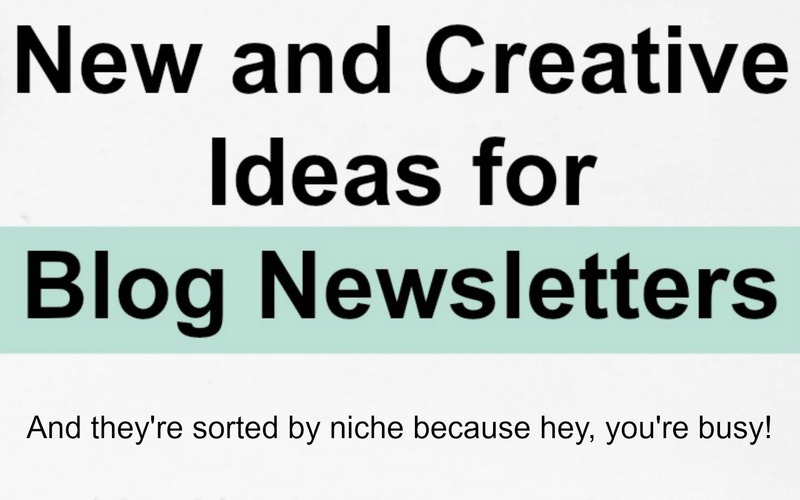 This is one of my favorite niches for which to plan newsletters! 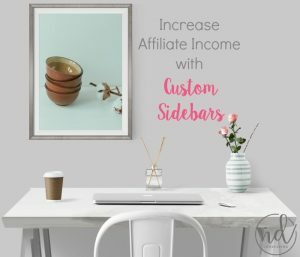 Craft blogs have so many fun ideas because they’re often colorful, bright, can contain targeted challenges, and are prime for affiliate linking! 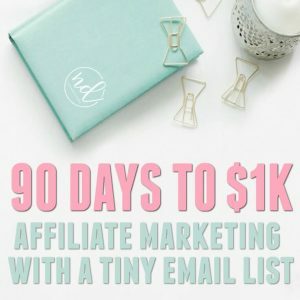 One of my most awesome clients is AH-MAY-ZING at converting her list of about 65,000 newsletter subscribers. 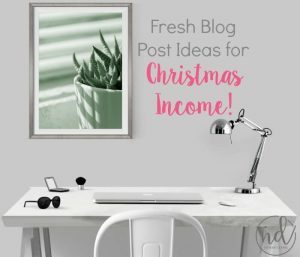 But it took a long time to get her to send something beyond, “Here’s what’s new on the blog.” We are all a work in progress and so are our businesses. 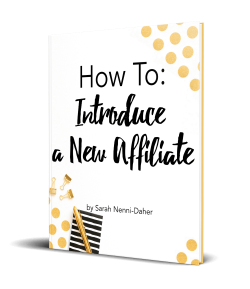 I write on blog newsletters a lot (obviously, I get all nerdy about them), so if you’re new to NDC, check out my blog email and newsletters free resource page. 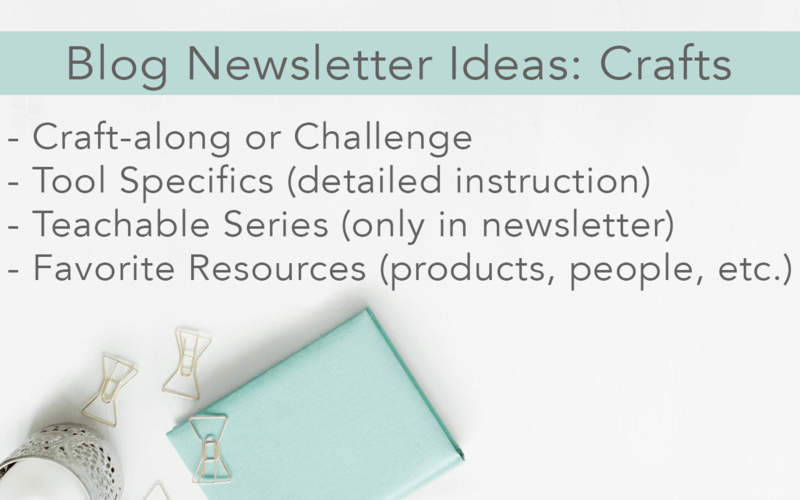 You can also opt in to get the once-weekly, super helpful (full of tips NOT published on the site) NDC newsletter. 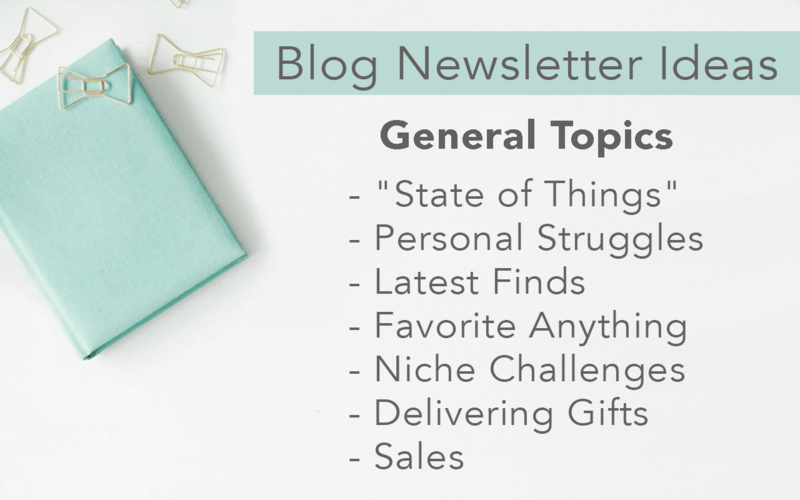 Let me know if you need ideas for a different niche and we can brainstorm some blog newsletter ideas together! 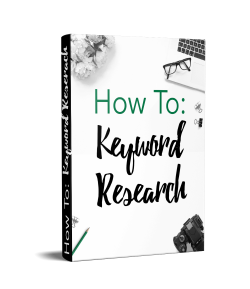 Be sure to set up your free, 30-minute discovery call. Thank you for the call out and the wonderful post. I read this on my phone last night and I’m newly motivated to get my newsletter in gear.